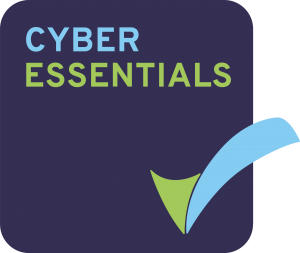 In preparation for GDPR compliance we have undertaken the UK government backed Cyber Essentials course to ensure we can offer the best in the business in the fight against ransomware and cyber-hacks. We can therefore offer an even more informed and even more accurate security service to our business client counterparts. Not only this, but we can offer a cyber essential walk-through service to assess a companies current security standing and give advice on how to become more aware of cyber security issues and the changes that should be made for your businesses safety. Unfortunately cyber-attacks aren’t a fad, or a phase – they’re here to stay. The only thing we can do is prepare our businesses and ensure we are not affected by these crimes. For further information, get in contact with the team either on 01335 81 80 81 or fill in an enquiry form and we’ll get back to you!